Microsoft Customer Relationship Management helps small and medium-sized businesses build profitable customer relationships. Integrated Sales and Customer Service modules enable employees to share information to improve sales success and deliver consistent, efficient customer service. Sales and customer service features include leads, accounts and opportunity management, a complete view of customer history, automated incident management, and a searchable knowledgebase. 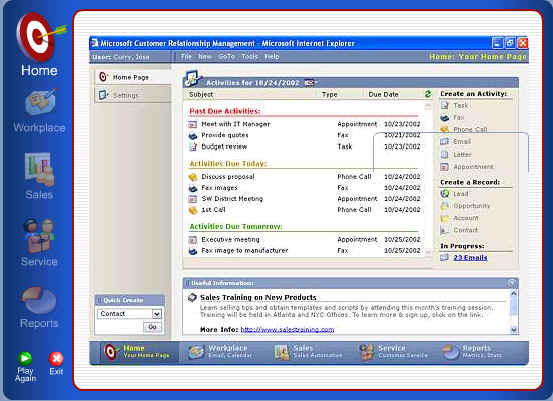 Microsoft CRM also includes reporting tools for accurate forecasting and measurement of business activity and employee performance. 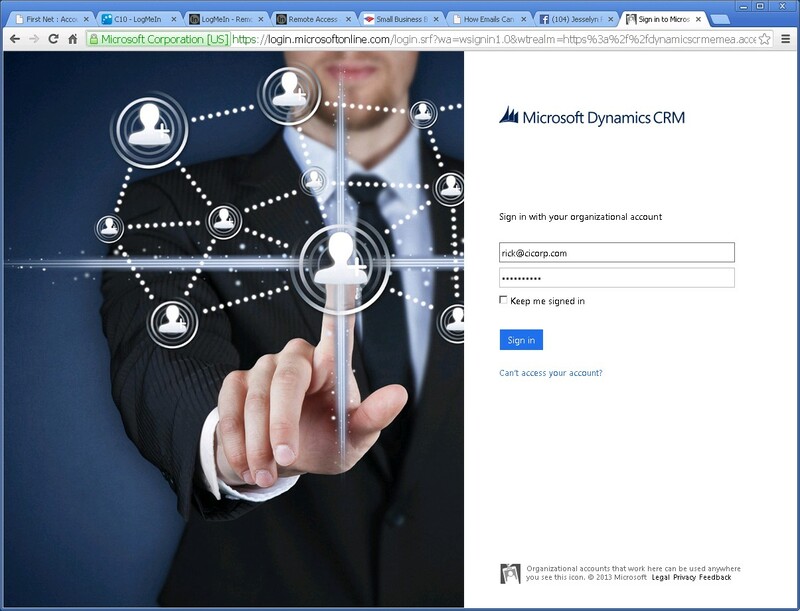 Built using Microsoft .Net technologies, Microsoft CRM is easy to deploy, customize, and use, accessible from Microsoft Outlook and the Web, integrates with other businesses applications and scales as your business grows.